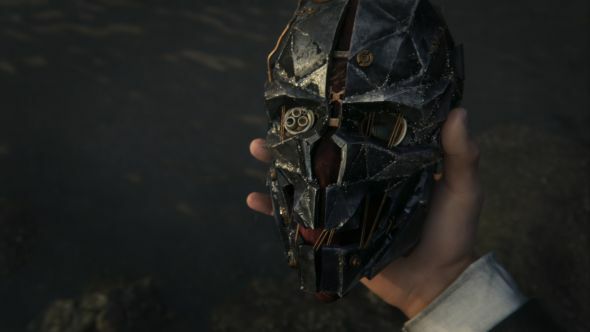 If you haven’t had enough stealthy machine-punk stabbing action even after watching the credits roll on Death of the Outsider, well, we have good news: a new Dishonored graphic novel will hit shelves later this month. Want more? Here’s our list of the top ten stealth games on PC. PC Gamer has some details and pages from the upcoming book “The Peeress and the Price,” set to go on sale February 20. The story is set in the immediate aftermath of Dishonored 2, and has Emily and Corvo back together in Dunwall. It’s written by Michael Moreci (Dawn of the Planet of the Apes) with art by Mattia Iacono (Dark Souls). You can check out some pages from the book, and the cover, over at PC Gamer.